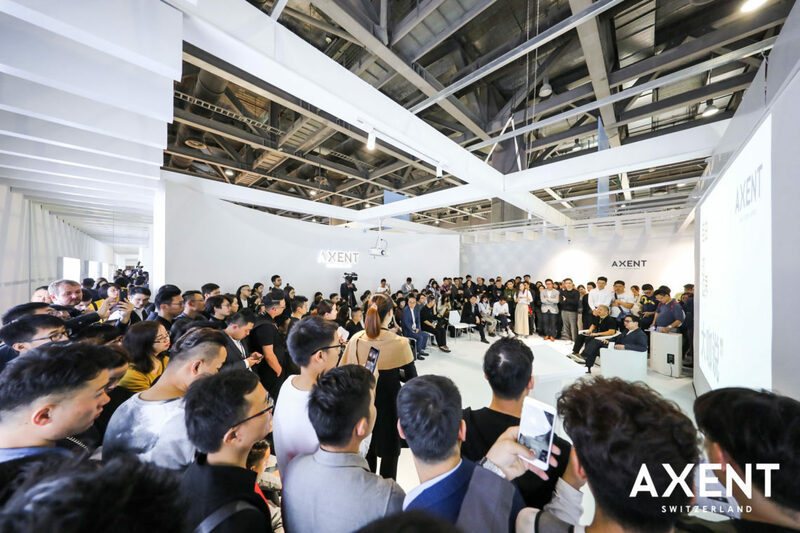 On November 27th, 2018, the annual Guangzhou Design Week kicked off at Guangzhou’s Poly World Trade Expo Center. 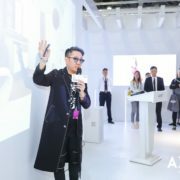 Celebrating its 13th year, the Guangzhou Design Week (GZDW) is endorsed and promoted by the International Federation of Interior Architects/Designers (IFI) and the International Council of Design (ico-D). 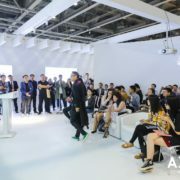 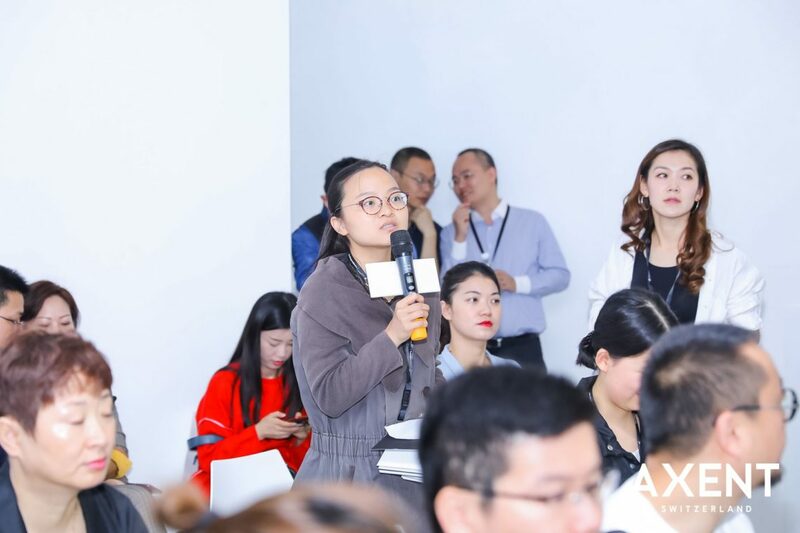 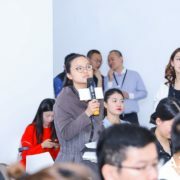 The event has grown to attract over 200,000 attendees annually to become China’s largest domestic design expo featuring hundreds of international and local exhibitors vying for exposure to the rapidly growing Chinese market. 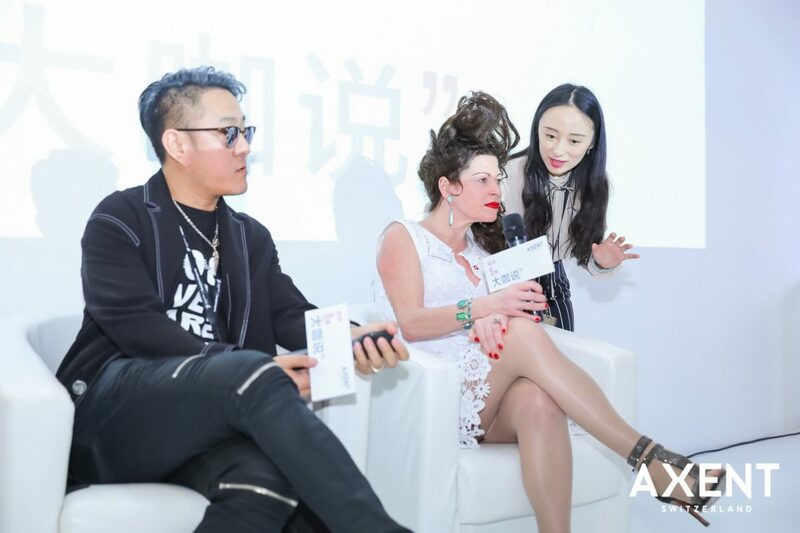 In honor of GZDW’s focus on young, rising talent, AXENT proudly presented a “Big Shot Talk” panel discussion focusing on ingenuity and innovation through the lens of: “Boundary of Freedom.” Renowned designer Shu Cui (Founder of CUN DESIGN) and AXENT global brand ambassador Ms. Nicole Roësler, attendees were offered an in-depth presentation on the transformative future for designers in today’s boundless design-centered world. 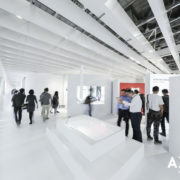 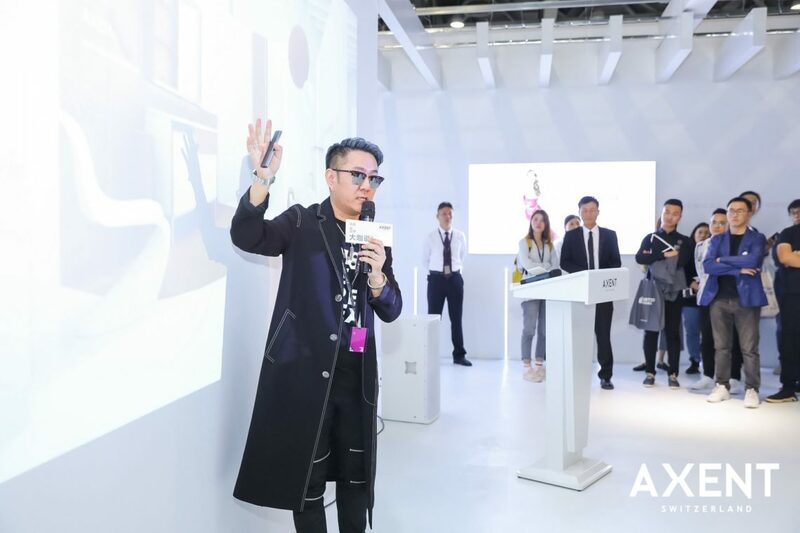 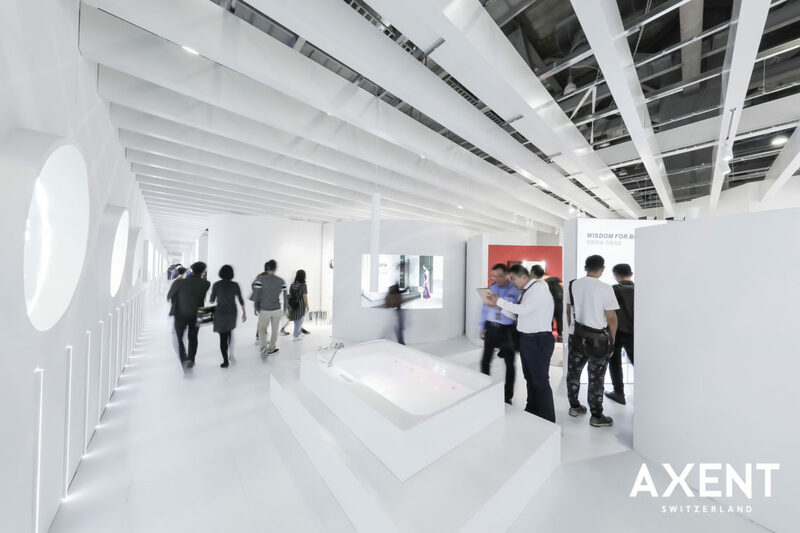 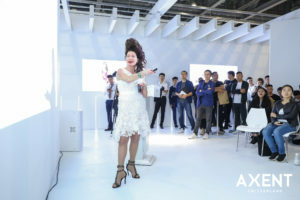 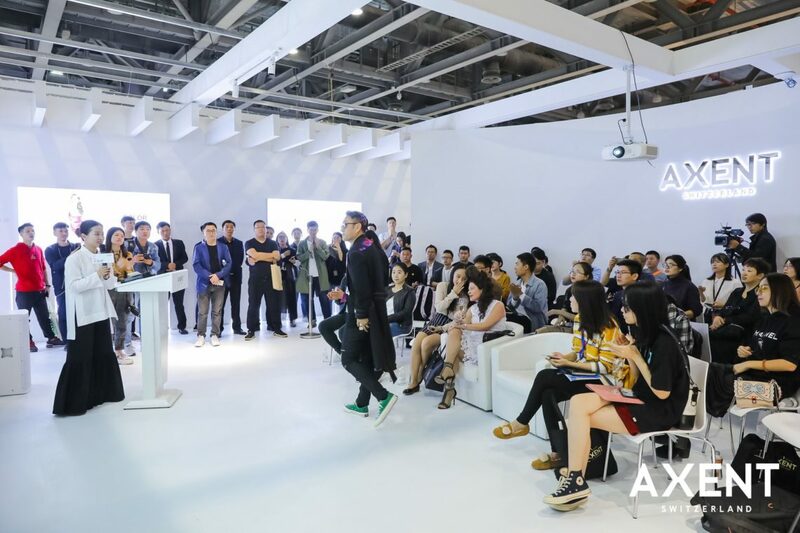 As the chief designer of AXENT’s booth, Mr. Cui shared his visionary process and architectural inspiration for the booth’s design, which came to life thanks to his own freedom to design without boundaries. 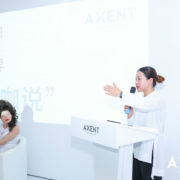 Mr. Cui also graciously promoted his interest in partnering with AXENT as collaborators in their shared design values defined by innovation, disruption and an unwillingness to create concepts that follow the status quo. 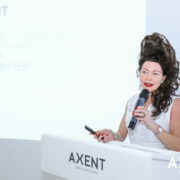 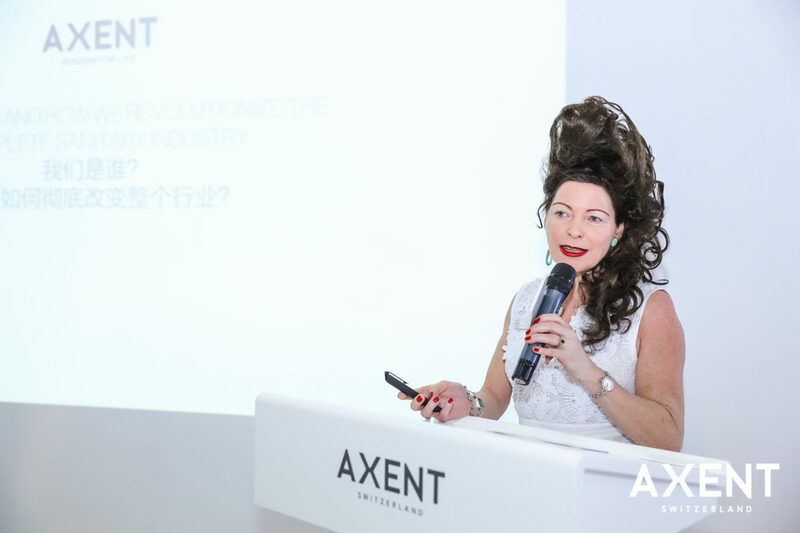 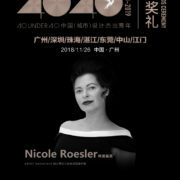 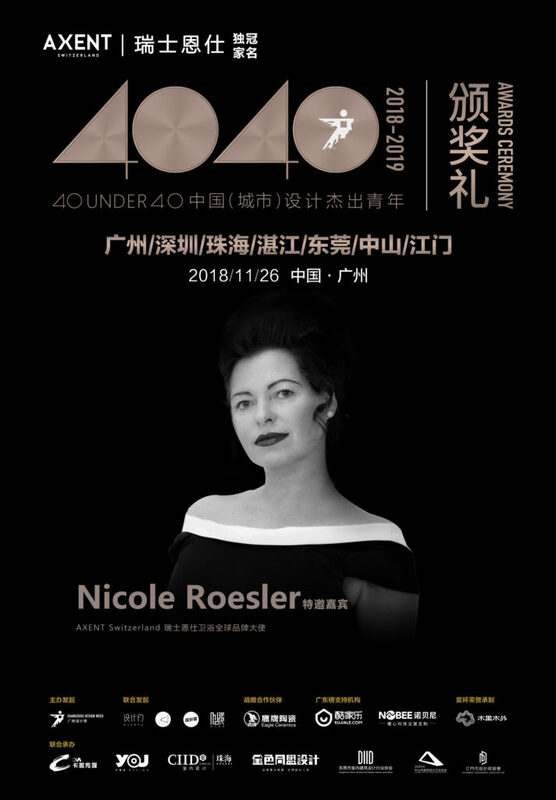 Celebrating AXENT’s 10th anniversary, Ms. Roësler took the opportunity to communicate how AXENT has redefined customer expectations for bathroom fixtures over the past decade. 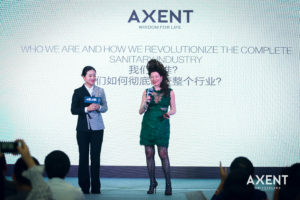 Moving into 2019, Ms. Roësler stated that AXENT’s will focus on introducing products exploring the future of bathroom technologies as they relate to water. 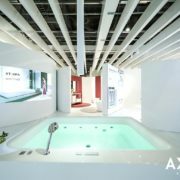 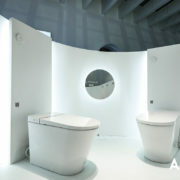 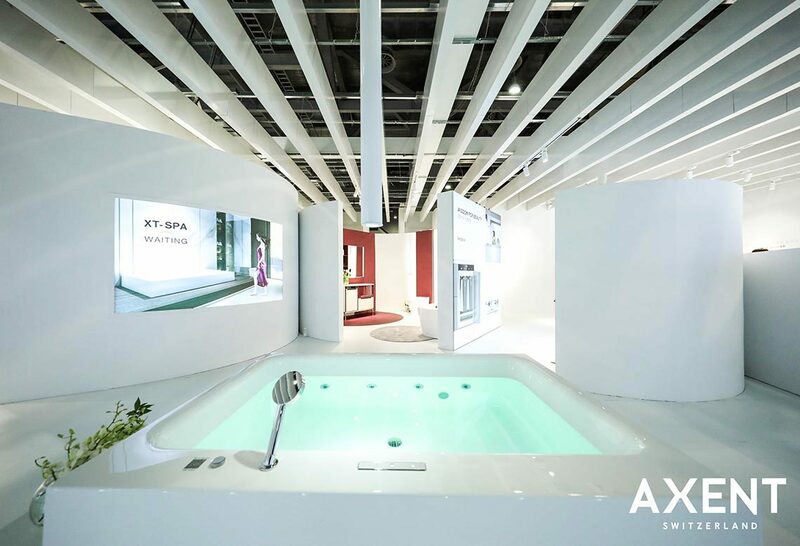 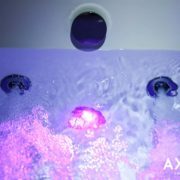 AXENT also proudly debuted the world‘s first smart bathtub system XT-SPA at GZDW. 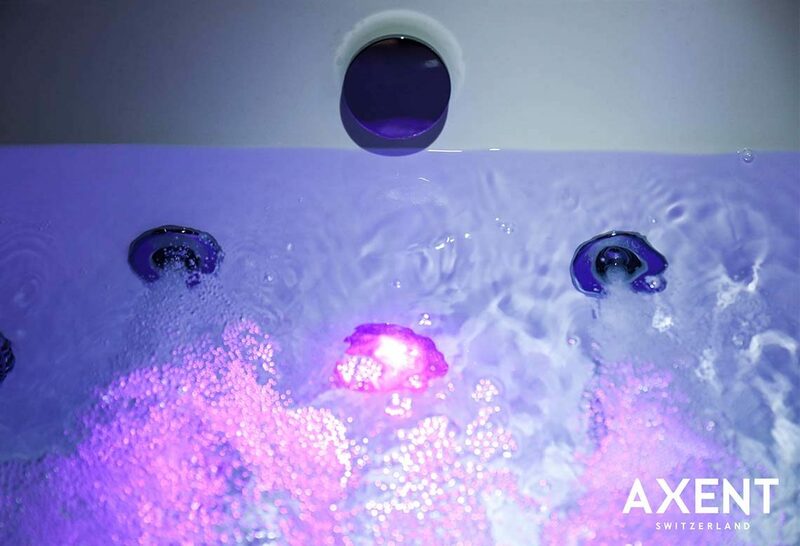 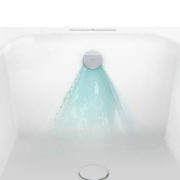 Featuring hands-free filling and temperature control, mobile app management, and a faucet-less filling feature, the XT-SPA offers a warm, soothing spa-like experience the moment you walk through your front door. 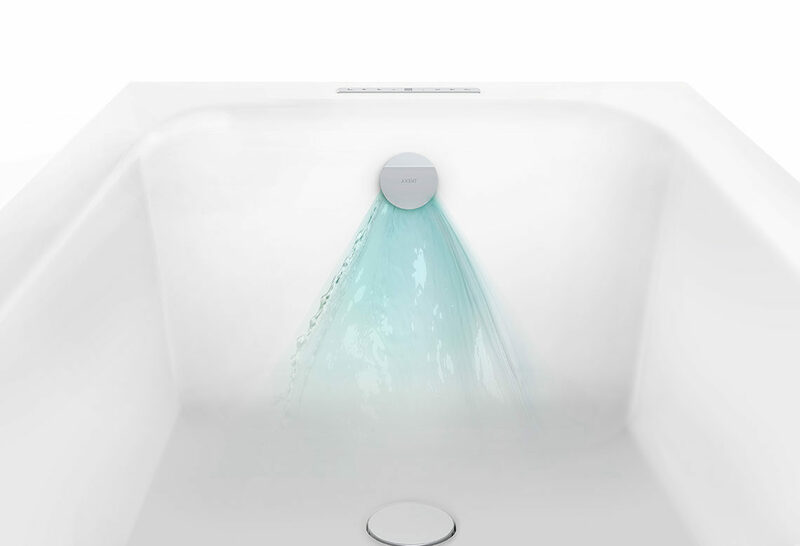 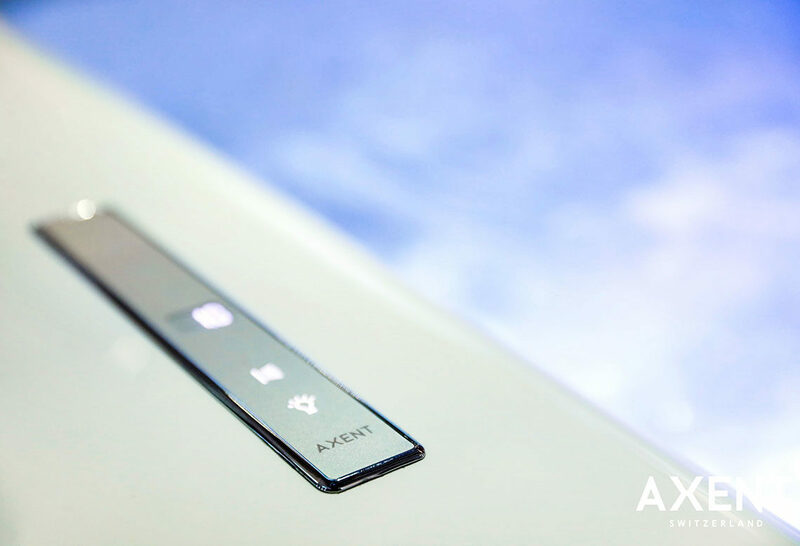 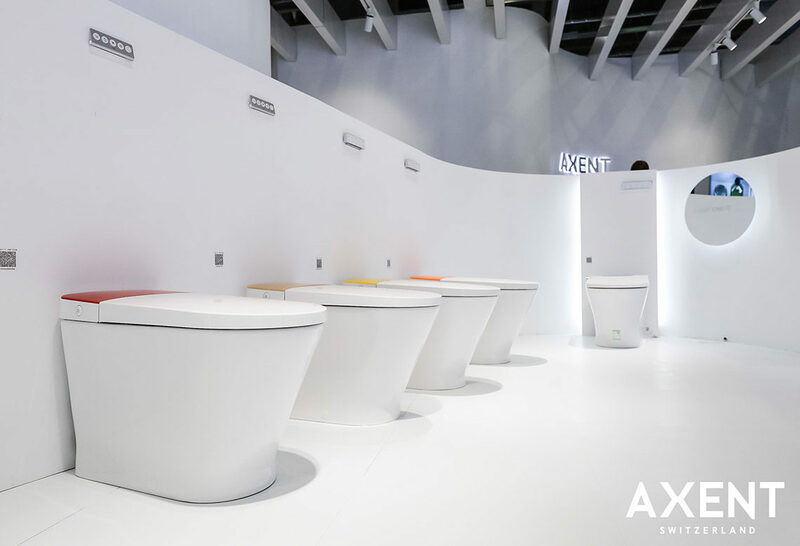 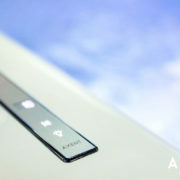 AXENT continuously reimagines smart home technologies to revolutionize the bathroom industry. 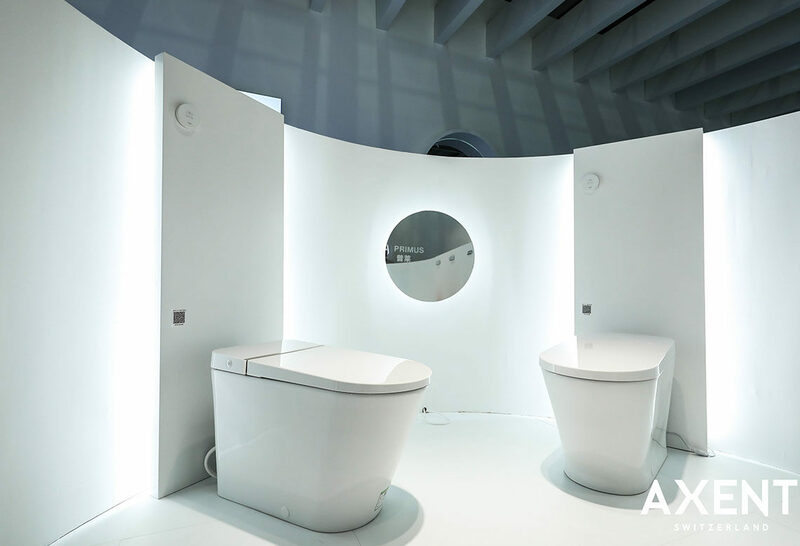 From intelligent toilets, to smart mirrors with intuitive lighting, AXENT’s smart bathroom products enhance customers’ homes with never see before technology in fashionable and functional designs. 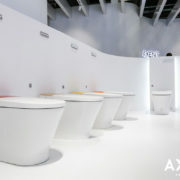 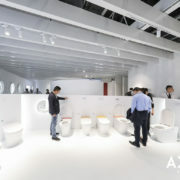 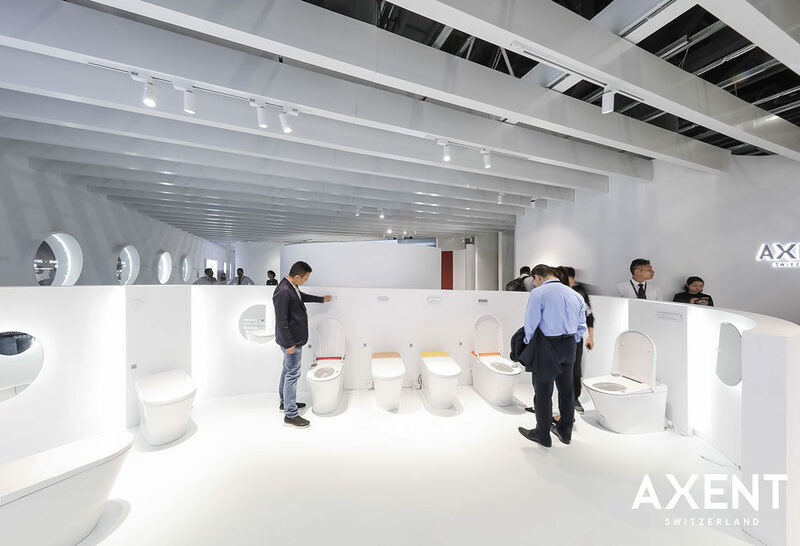 AXENT’s Primus tankless toilets were center-stage at GZDW. 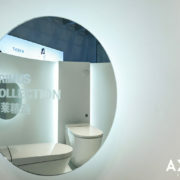 From space-saving tankless design, to its water-conscious environmental conservation, the Primus’ is a design-forward toilet free of purposeless features and clunky over-development. 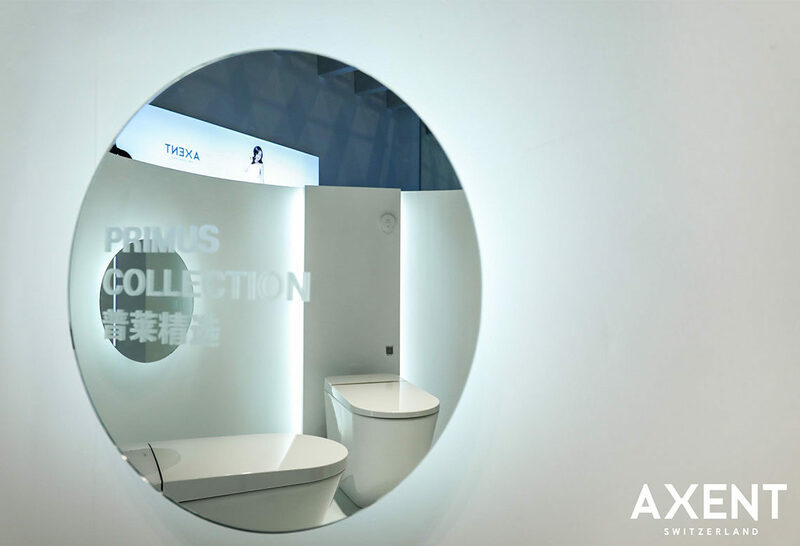 The Primus’ was created with purpose, fashion and functionality in mind. 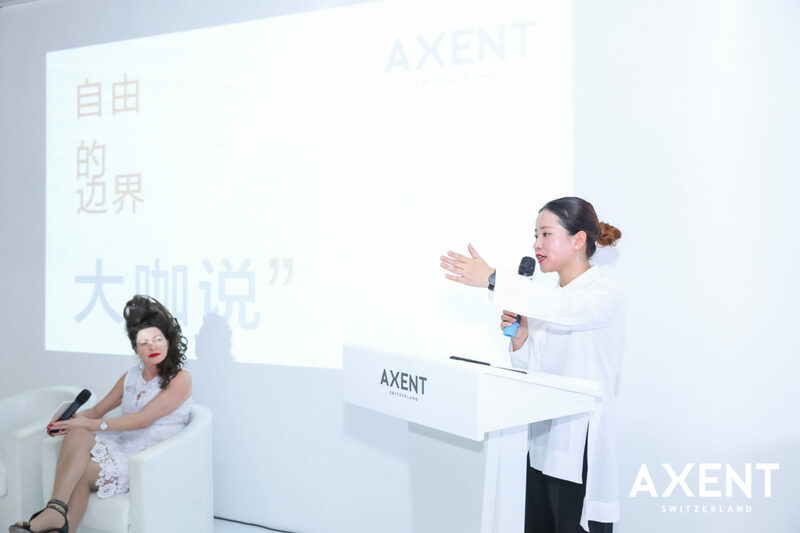 Over the past decade, AXENT has firmly adhered to its philosophy – “Wisdom for Life.” Combining experience, wisdom, boundless design engineering and cutting-edge technology to create high-end bathroom products with perfected functionality and superior aesthetics. These will to continue to be AXENT’s visionary values as we continue to revolutionize the bathroom industry.